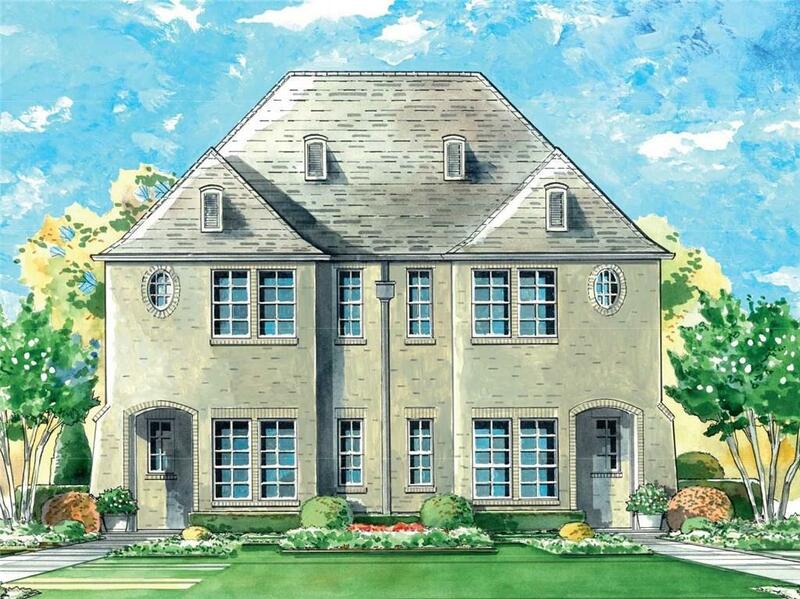 Lovely French country architecture townhome in the heart of the cultural district in Fort Worth. Walk to museums and restaurants. Three bedrooms, all with their own baths, large walk in closets and a lovely covered patio for entertaining. Kitchen is a cook's dream with ample custom cabinetry, stainless steel appliances and solid surface countertops. Main level features wood floors with an open concept plan allowing visitors and residents to be together while cooking or entertaining. Separate but open dining area and pocket office complete the first floor living spaces. Utility space is upstairs with the bedrooms, and the master is separated from the other two secondary beds and baths. Covered front porch. Offered by James Harris of Village Homes.